Revenge of the Pop-Ups: Does Your Website Need One? Ready or not, here they come. Pop-ups are officially back. So pop-ups are everywhere again. Sure, they’re a little different this time around – technically, they’re browser overlays, not separate windows, and I haven’t yet seen one that plays music or says you’re the lucky 1000th website visitor – but why are they back if the majority of the Internet hates them? When I first started researching this topic, I was surprised to find a number of websites claiming that their conversion rates were higher when they placed their signup forms or important calls to action (for example, links to download guides or whitepapers) in a pop-up. When Mauro D’Andrea tested pop-ups on his blog, he found that 14.47% of visitors signed up to receive email updates after being shown a pop-up. Matthew Woodward also reported a 44.41% increase in conversion when testing pop-ups on his website – about an extra 52 email subscribers per month, had he left the pop-up in place. Those aren’t small increases. 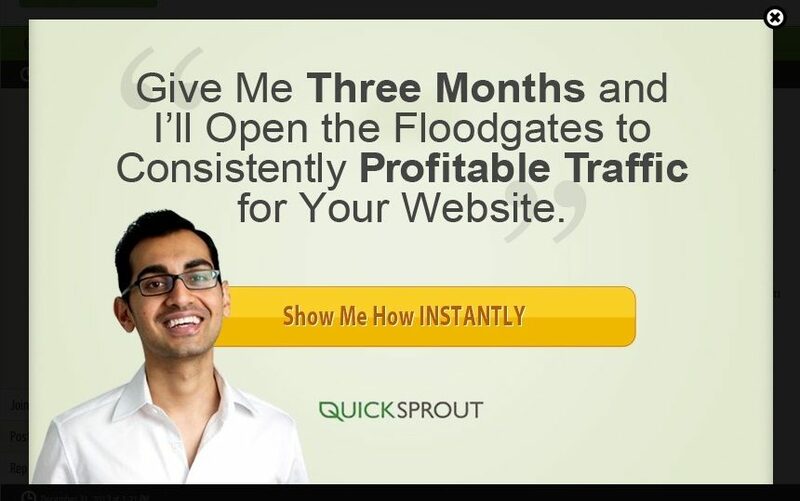 And although many companies aren’t likely to publicly discuss this kind of data, Neil Patel has even said that the increase in conversion rate on Quicksprout was “a bit more than 100%” when he implemented his pop-up. So you probably find them annoying, but apparently they work. Right? If you clicked through to read either Mauro or Matthew’s studies, you may have noticed that each of their posts had a “but…” after they reported the increase in conversion rate. In Mauro’s case, the engagement rate of those who signed up via pop-up was lower (or even nonexistent – several never confirmed their subscriptions). Matthew saw his pages per visit and visit duration drop by somewhere between 9-10%. What’s worse, Beth Hayden of Copyblogger reported getting hate mail when she used a pop-up to drive conversions on her personal blog. Yikes. So there’s the downside. An increase in conversion rate seems attractive on the surface, but it’s meaningless if there’s no engagement afterwards – or if you’re chasing off the portion of your website visitors who still hate pop-ups and will leave any site that displays one. Without further engagement, this makes a higher conversion rate seem more like a dangerous vanity metric. What does that mean for businesses who want to use pop-ups on their site? Is there any way to both increase your conversion rate and create genuine, lasting relationships with subscribers or leads? If you think back to the pop-ups that were around 10 years ago, you may remember that they were almost always intrusive, appearing right as you got to a website. Most of the time they were trying to sell you something outright, or wanted you to click a link for a free item that would turn out to be not-so-free. This new breed of pop-up turns the old model on its head. They usually don’t appear right away, and they offer a desirable service, product, or discount. While still relatively intrusive, if you’re already interested in their website or service, you may be more compelled to obey the CTA (thus the higher conversion rate) – and if you don’t want to, they’re easy to close and ignore. Having said that, not all of the new pop-ups on the Internet are well-executed. I don’t doubt that many websites have seen their conversion rates increase, but if I’m a new visitor, I don’t want to be harassed to download a guide or immediately make a purchase before I even get to see the content or product I came for. This is why timeliness is so important: an ill-timed pop-up may drive visitors away. Of course, even a well-timed, easy-to-close pop-up is meaningless if it doesn’t offer anything worthwhile, or compel a visitor to take action. “Have you liked our gardening website on Facebook?” I don’t even know you. “Want to receive gardening tips in your inbox?” Eh, not really. “Never kill another flower again: get 10 gardening secrets from industry experts.” Now we’re getting somewhere. Are they intrusive? Yes, absolutely. But both were well-timed, and I was able to close them quickly if I wasn’t interested. I at least stopped to read the call to action. 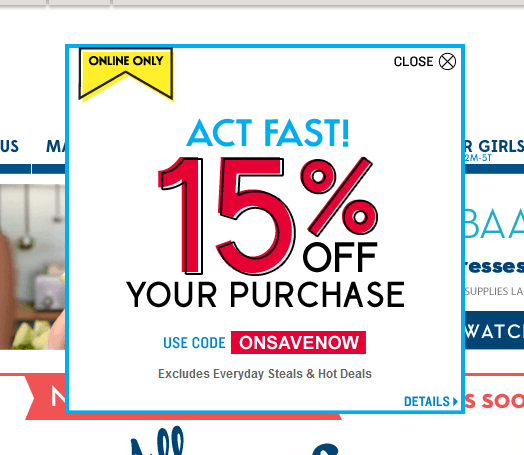 These are the kinds of pop-ups that shoppers and Internet surfers don’t despise… although I wouldn’t go as far as saying that they’re liked. 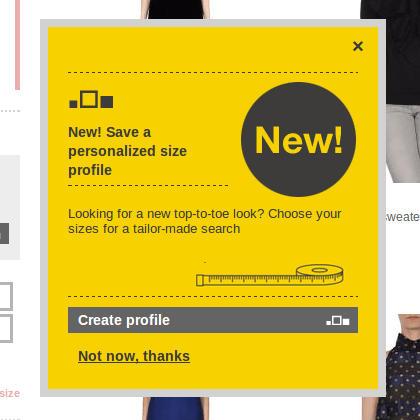 Does Your Website Need Pop-Ups? 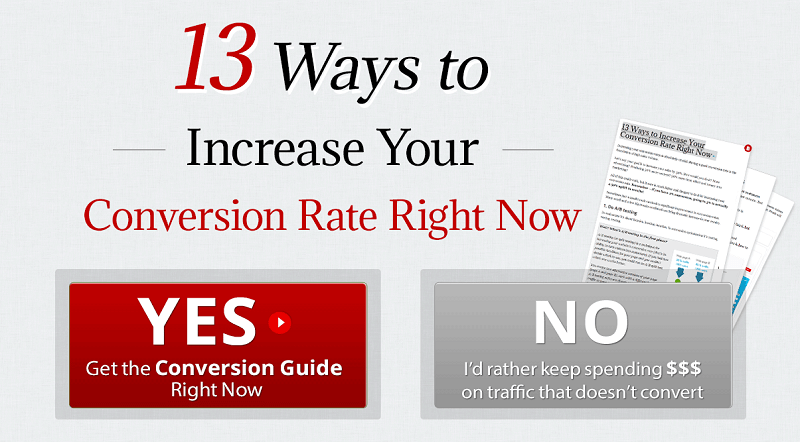 Your conversion rate goes up because more people are seeing your offer … and they’re seeing it very clearly. They can’t help but notice your opt-in box, because you’ve placed it right their faces. A pop-up can present a great opportunity to get a website visitor to do something. 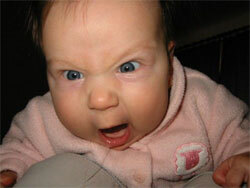 But as you might have already gathered, it can also make some people mad, or even drive them away from your site. There are actually websites I avoid visiting because I know they’re going to shove pop-ups in my face. No matter how good their content is, I simply won’t look at their blog or shop on their store. Truth be told, your website probably does not need to use pop-ups unless it’s for a limited time, or a really incredible opportunity. If you’re holding a contest with an amazing prize, or offering 20% off all purchases that day, then heck yeah, get those pop-ups poppin’! But for all other circumstances, you’re better off using a non-intrusive but still highly visible call to action. They’re smaller, and easier to miss, but solutions like HelloBar, or similar WordPress plugins like ViperBar, offer a less infuriating way to get a call to action in front of a website visitor. A toolbar is unobtrusive, but at some point your visitor is probably going to look at it, especially if you make it a bright color. With a really great call to action inside, you’re likely to see an increase in conversions by going this route. While pop-ups may promise higher conversion rates, they come with the risk of driving away traffic or even creating a negative perception of your business. If you’re going to use one, be careful, and only include truly compelling offers or calls to action. Although pop-ups are back for now, they may not last long. Much like fashion, Internet fads are cyclical in nature, so it may only be a matter of time until this one once again fades away.